I suppose that every carpenter who worked on the ark with Noah believed the boat would float but, when the rain came, they were not inside. 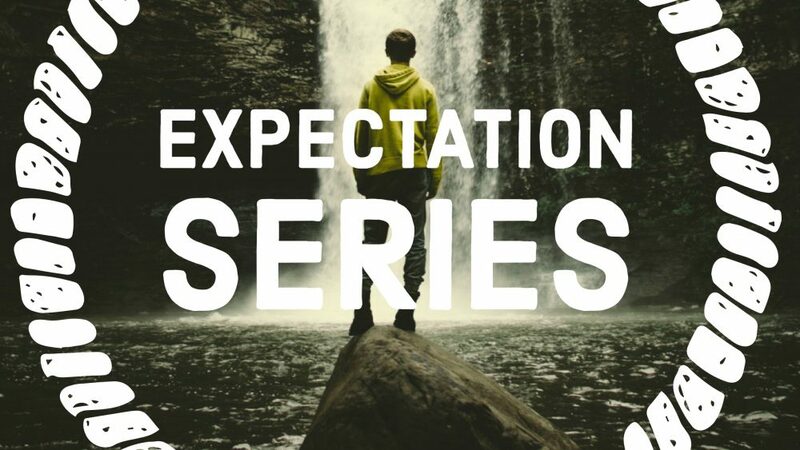 What if our failure to obtain victory is a failure of expectation? What if we are getting from God exactly what we expect?